really? awesome. 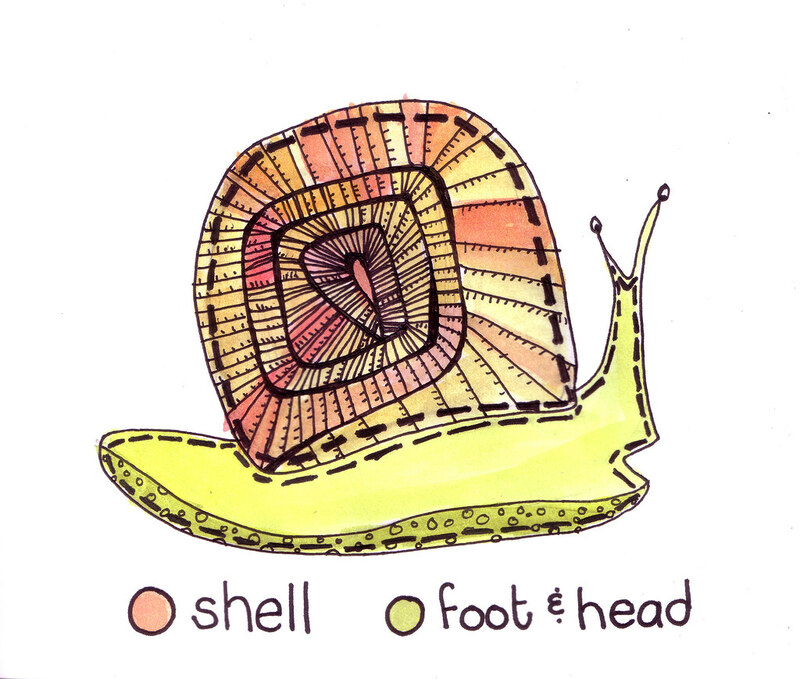 I've drawn this snail for so long, I'm immune to its charms, I suppose.